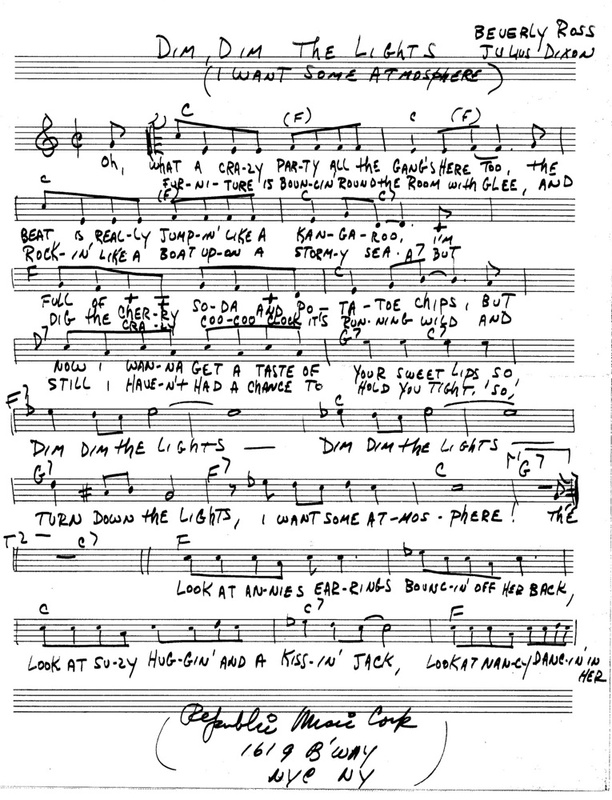 Beverly wrote “Candy Man” with Fred Neil. (She didn’t like the harmonica on this version of the song.) Here’s a version performed on a TV show in 1965. Fan made video of the original version of “Lollipop” written with Julius Dixson performed by Ronald Gumm and “Ruby” aka Beverly Ross. “Tears of Misery” was recorded by Pat Hervey and released in Canada. The song was a favorite of Beverly’s because she felt producer Chet Atkins did an outstanding job with the recording. Tommy Leonetti’s version of Beverly & Lee Morris’s song, “Soulmates” was produced by Leiber & Stoller. This is Beverly singing her 1960 release, “Stop Laughing At Me” released on Columbia Records. Like what you see? Order the book! Click the title! I Was the First Woman Phil Spector Killed.